"We try to give the best car repair service"
"We try to give the best car repaie service"
Our commitment is to your complete satisfaction. We believe that no one is better qualified to maintain and service your car than our authorised service centre which is manufacturer accredited with fully qualified technicians. We have made significant investment in state of the art facilities to provide customers with a premium brand car service experience. By ensuring regular servicing in line with manufacturer's requirements this will provide you with a full service history and retain the value of your car. 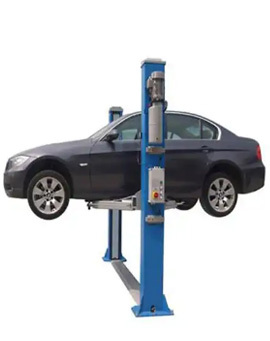 We offer same day car servicing on all makes and models. Using the highest of quality brands and top spec oils, we will keep your car running at its best. Our integrity is very important to us and for that reason we are committed to hiring only extensively trained employees whose skills are updated annually as part of the training programme of which we are registered with. We are certain that we can cater to your needs with a wide variety of brands. We endeavour to provide competitive prices without compromising on quality. 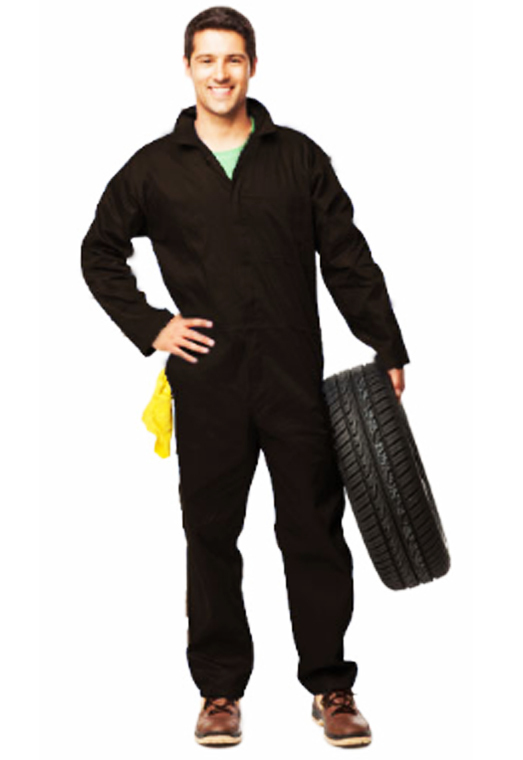 "Friendly and helpful staff gave me good advice and carried out service etc on my car efficiently. They let me know what each item would cost in advance so that I could budget"
"I brought my Ford Figo to Marvel Cars for repairs after having a crash. My car is like new, excellent service, great communication, great value. Highly recommended"
"Very helpful, friendly and knowledgeable staff. I’d have no hesitation in recommending Marvel Cars"
"Reasonably priced. Clear throughout regarding what work needs doing, why and the cost. Would definitely recommend"
"A pleasure to deal with. Trustworthy and reliable. Did great work on my car and prices were very competitive. Will definitely be back and will recommend to friends and colleagues"
Our commitment is to your complete satisfaction. We believe that no one is better qualified to maintain and service your car than our authorised service centre which is manufacturer accredited with fully qualified technicians.